A quick view of the most influential metrics in Villaggio Reserve. 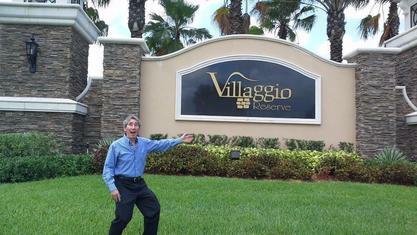 Villaggio Reserve is located in Delray Beach, Florida. This new construction development is geared for 55 year and older active adults. The development, being built by Ansca Homes, broke ground in 2013 and is currently under construction. When completed, Villaggio Reserve will offer 600 residences a gated serene piece of paradise. The homes vary in style from villa style homes, to single family residences to patio villas. The villa homes have 9 different models with 2 to 3 bedrooms and an attached garage. The floor plans are an open concept central to the Florida lifestyle. The single family homes come in 6 different floor plans with 2 to 3 bedrooms, 2 to 3 bathrooms and two car attached garages. The square footage ranges from just over 1,500 to 1,900 feet of living space. The patio villas are 2 bedrooms, 2 bathrooms and 2 car attached garages that range in size from 1,538 to 1,653 square feet in size. Amenities at the Villaggio Reserve are the epitome of world class luxury living. Beginning with one of the most impressive 38,000 square foot Cabana Club (clubhouse) that houses not only a full time social director but also a fitness center, activity rooms, an exercise room, and a spa just to name a few. Outdoors within the Cabana Club, there are tennis courts, bocce ball courts, 3 pools (a resort style pool, a lap pool and a wading pool). In addition to a variety of active facilities there are two cafes to enjoy. One can be found within the Cabana Club and the second is an outdoor café. In addition, Villaggio Reserve also has a Grand Ballroom and Theatre Area for residents to enjoy live performances as well as movies. The area includes a stage and dance floor. It is the perfect venue to host a family reunion or anniversary party. Delray Beach, Florida is one of the most sought after cities in Southern Palm Beach County. With a variety of night life, restaurants and shopping opportunities, there is plenty to do within a few minutes drive. View our selection of available properties in the Villaggio Reserve area. 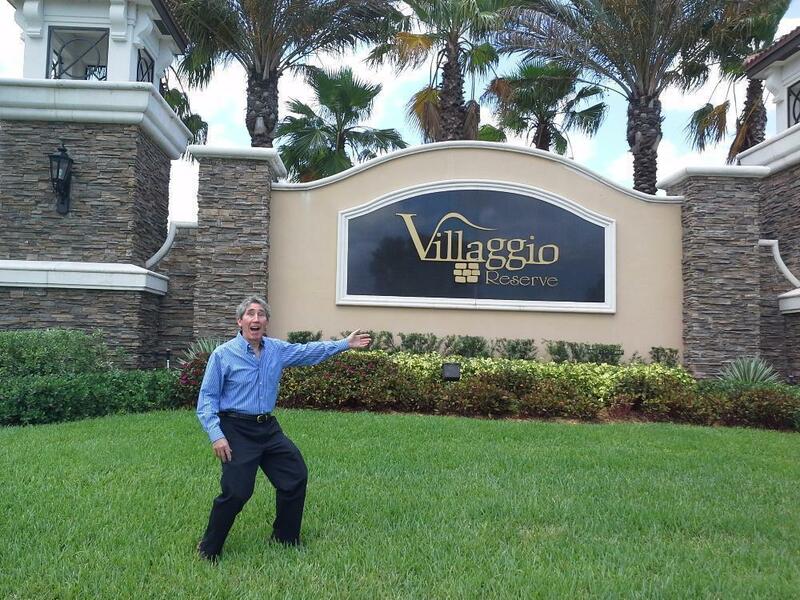 Check out the latest demographic information available for Villaggio Reserve. Get to know Villaggio Reserve better with our featured images and videos. Browse through the top rated businesses in the most popular categories Villaggio Reserve has to offer.